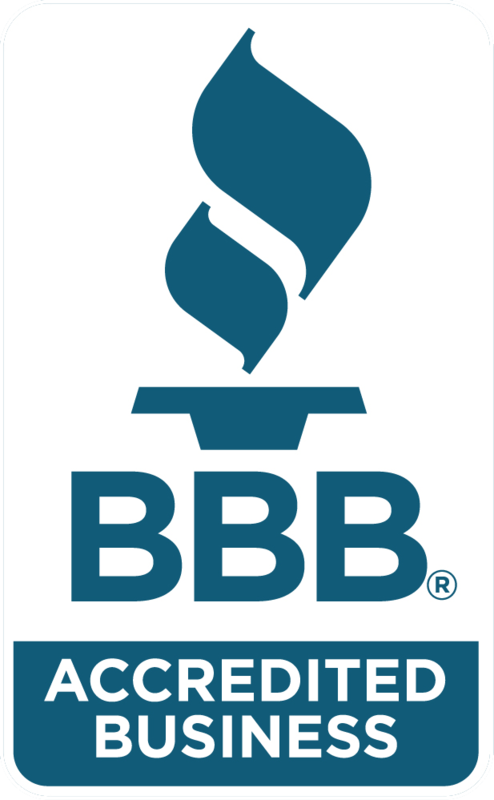 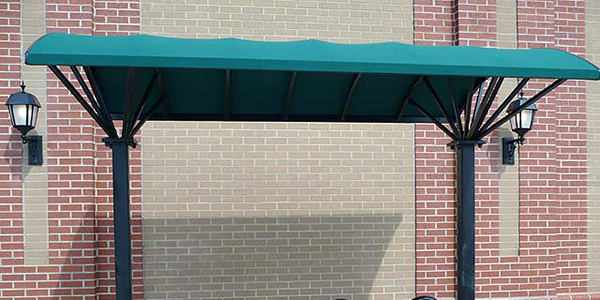 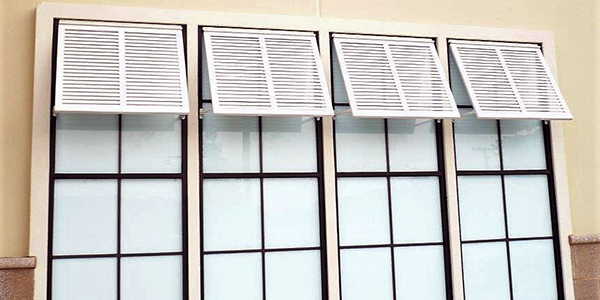 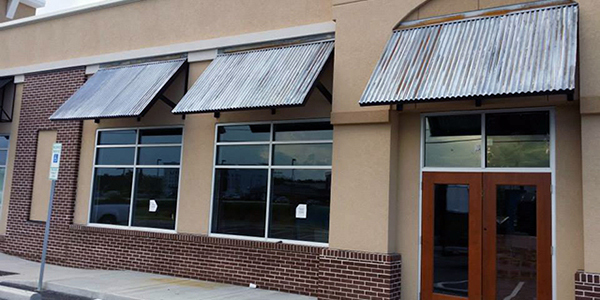 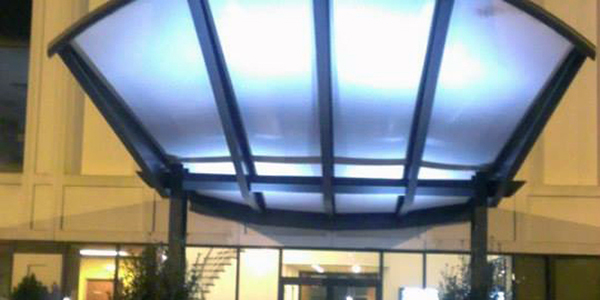 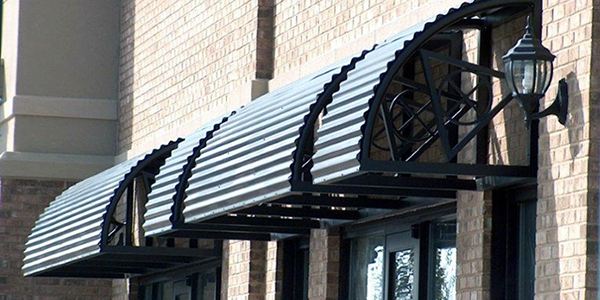 Carolina Awning has several highly experienced design specialists that can assist in creating the perfect awning for your house or business. 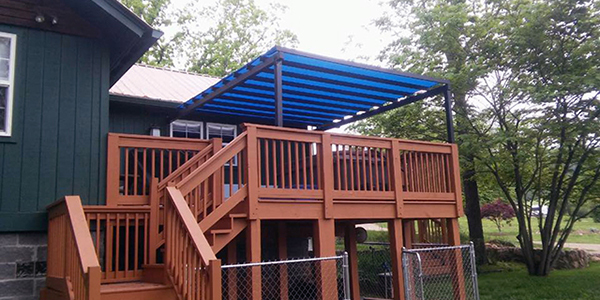 With close to 50 years’ experience in a “custom design and build” industry, we are confident we can find the right solution for you. 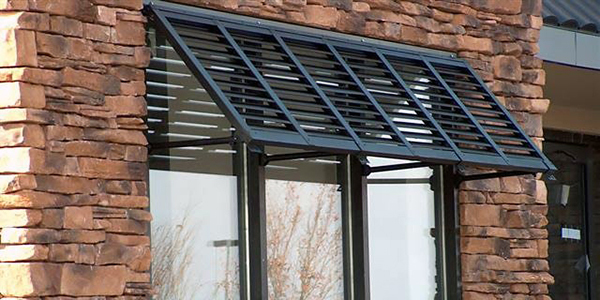 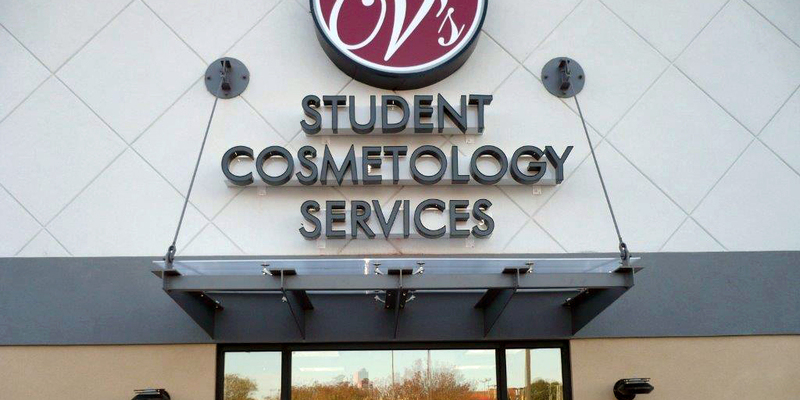 Working side by side with established architects allows us to see the future of the industry and bring those ideas and design styles to our residential customers as well as established business store fronts. 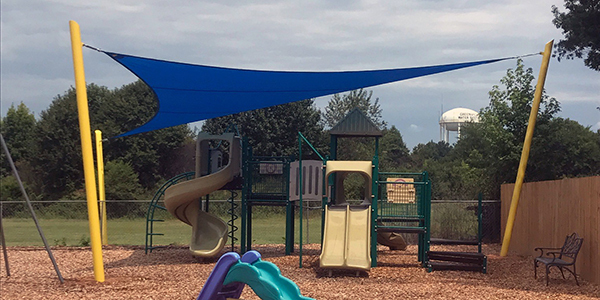 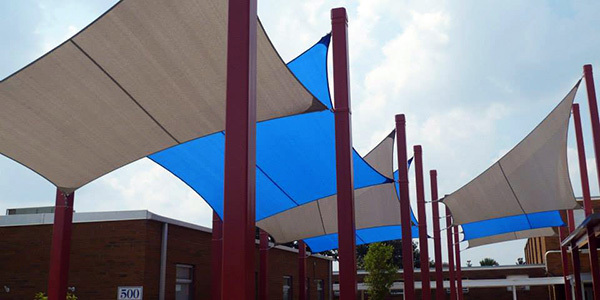 From Shade sails, to acid washed metal, specializing in state of the art techniques will continue to set us apart from our competitors as we continue to meet the demands of an ever evolving industry.